I have been birding, educating and leading conservation activities in Ohio nature reservations over the past twenty-five years. I'm honored to steward these beautiful places for future generations. 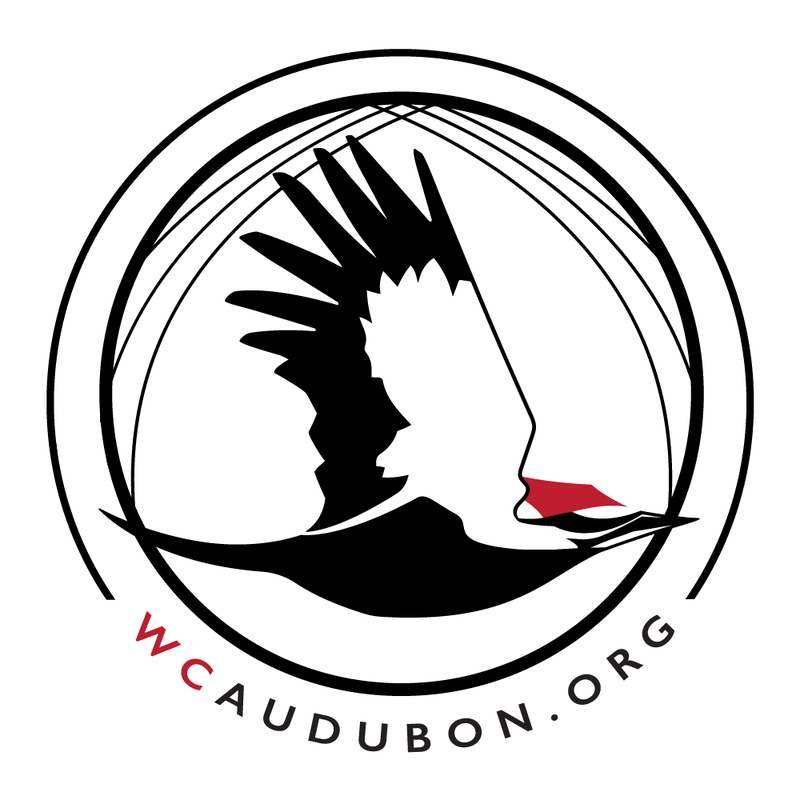 Western Cuyahoga Audubon Society is currently Board run. Nancy Howell has been involved with Western Cuyahoga Audubon almost since the chapter was formed. Nancy presently serves on the WCA Board as treasurer, in membership and as program coordinator and is the compiler for the Lakewood Christmas Bird Count which is sponsored by Western Cuyahoga Audubon. 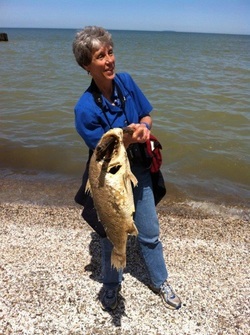 In the past Nancy has served in the role of vice-president, president, education coordinator and field trip coordinator. Nancy is also one of the many leaders for the Spring Bird Walks, sponsored, in part, by WCAS. Rynette Vall, Recording Secretary. Rynette is married and lives in Middleburg Heights with her husband of 28 years, Garry, and 2 children. Andy is 21 and is a welder. Alyssa is 17 and a junior in high school. I hold a BS degree in Medical Technology, and an M.Ed. specializing in adult education. I have lived in Cleveland, Ohio, all my life. I enjoy teaching, serving at my church, being outdoors, and traveling when I can. I truly enjoy nature and want to help keep it enjoyable for future generations. Tom Romito, Director-at-Large. Tom Romito is President Emeritus of Western Cuyahoga Audubon serving from 2003-2014. During that time, he planned and organized a five-year breeding bird survey in the Rocky River (East Branch) that involved 100 WCAS members and friends. Through this survey, WCAS provided Cleveland Metroparks with data it is using to bolster grant proposals to preserve private land in the Rocky River watershed. Still a board member, Tom is also a facilitator and helps organization that want to grow. He is passionate about climate change, the healing art of reiki, Native American culture, and birding. Mary Anne Romito, Director-at-Large. 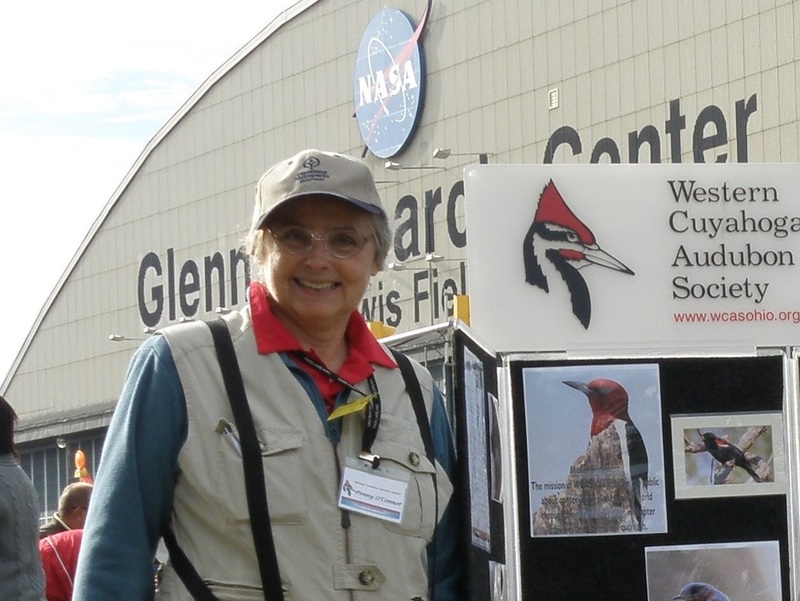 Mary Anne Romito has been active in Western Cuyahoga Audubon since 1992. 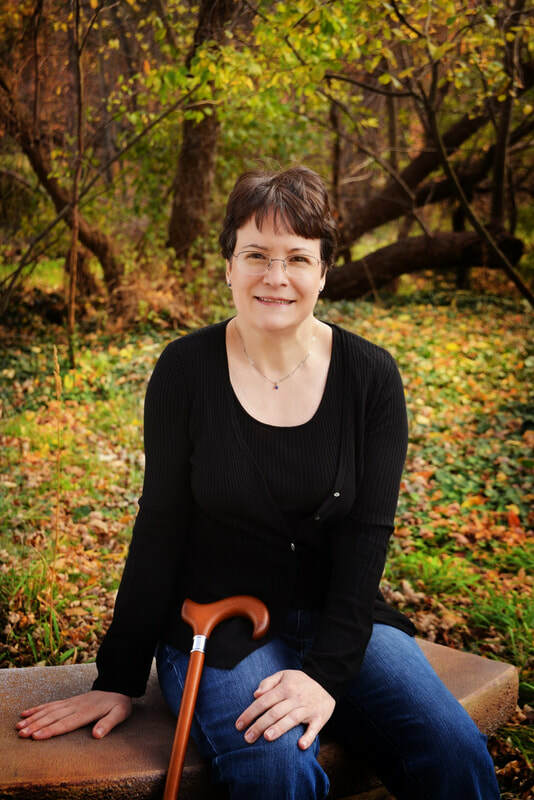 She has filled many roles in Western Cuyahoga Audubon over the years, including director, field trip leader, treasurer, newsletter editor, observer for the Rocky River IBA and behind the scenes coordinator, and webmaster of www.wcasohio.org since 2003. Her favorite local bird is the Scarlet Tanager. Kurt Miske, ​Director-at-Large and Chair, Conservation Committee. After many years of membership with Audubon on a national level, Kurt became a member of Western Cuyahoga Audubon in 2011. He became the editor of The Feathered Flyer shortly after, in 2012. Kurt is an entrepreneur, environmentalist, nature lover and beginner birder. 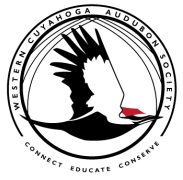 A believer in thinking globally and acting locally, he is a proponent of supporting both Audubon national and Western Cuyahoga Audubon. Kaoru Tsubone, Field Trip Co-Coordinator. I recognized that I love to connect to people and get involved in a community. As a part of my life, I want to keep volunteering even if I am in a foreign country. Western Cuyahoga Audubon Society gave me a great chance to do that, and I appreciate the many people that surround me who are always encouraging me! Lisa DelRio, Bird Friendly Coffee Club Coordinator. Lisa Del Rio answered WCAS’ call for a Bird Friendly Coffee Coordinator in November 2018. She is a graduate of Project Dragonfly’s Advanced Inquiry Program through Cleveland Metroparks Zoo, where she developed a passion for improving bird habitat with native plants. Favorite birding experiences include piping plovers, California condors, and a resplendent quetzal. Penny O’Connor, Field Trip C0-Coordinator. 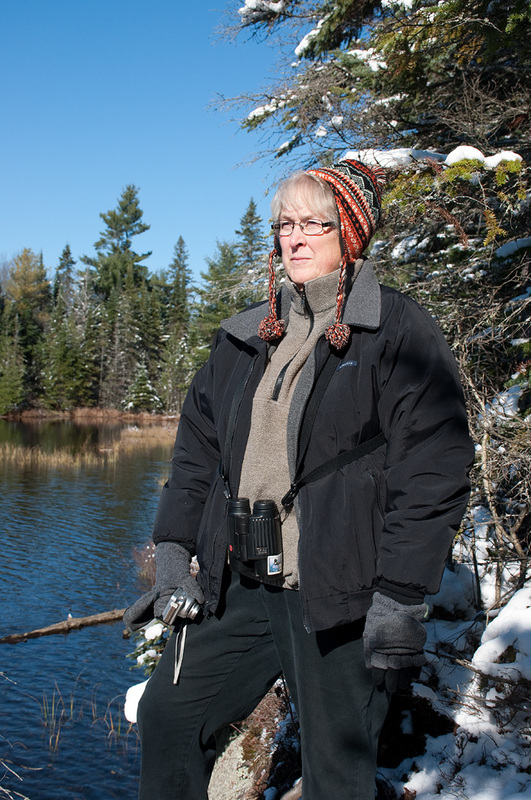 Penny O’Connor is over-the-top happy to go birding, do citizen science and promote conservation with all of the membership. Her involvement with Western Cuyahoga Audubon began with retirement. First day out of work: Christmas Bird Count! ​Tim Colborn, Field Trip Co-Coordinator. Tim Colborn’s love of the outdoors began at an early age. He spent his summers as a boy in the Eastern Townships of Quebec hiking, swimming and fishing with his brothers but it wasn’t until a quiet encounter with a Great Blue Heron on his honeymoon that his interest in birds and birding was sparked. In the following 25 years, he has birded in more than 35 states around the country as well as in Costa Rica, Ecuador and Ireland. Much of Tim’s birding has centered in New England and the Midwest where he has led field trips, participated in Breeding Bird Surveys and Christmas Counts and given presentations to bird clubs and school children. 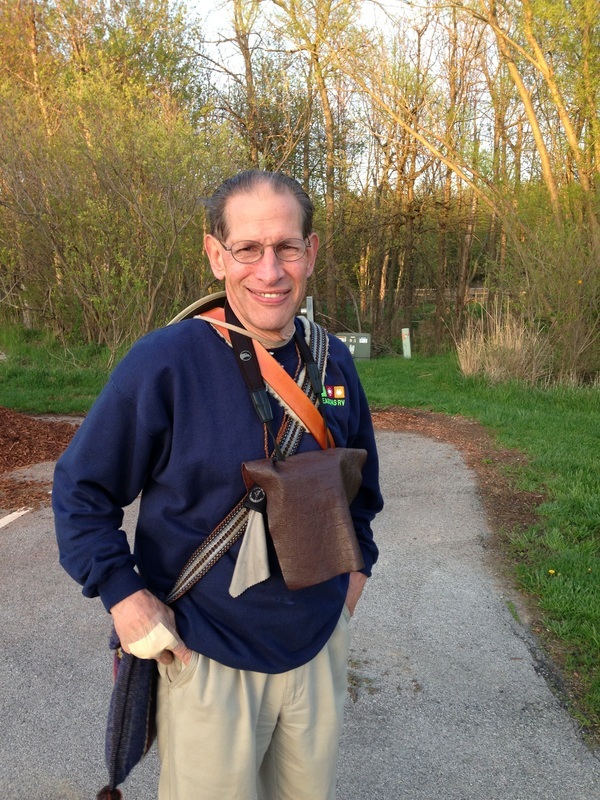 Tim is proud to be a longtime Western Cuyahoga Audubon member. 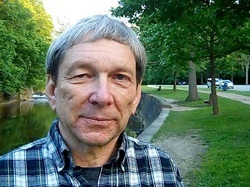 He is also the current Northeast Regional Director for the Ohio Ornithological Society and a past Vice President of the Hudson-Mohawk Bird Club in upstate New York. 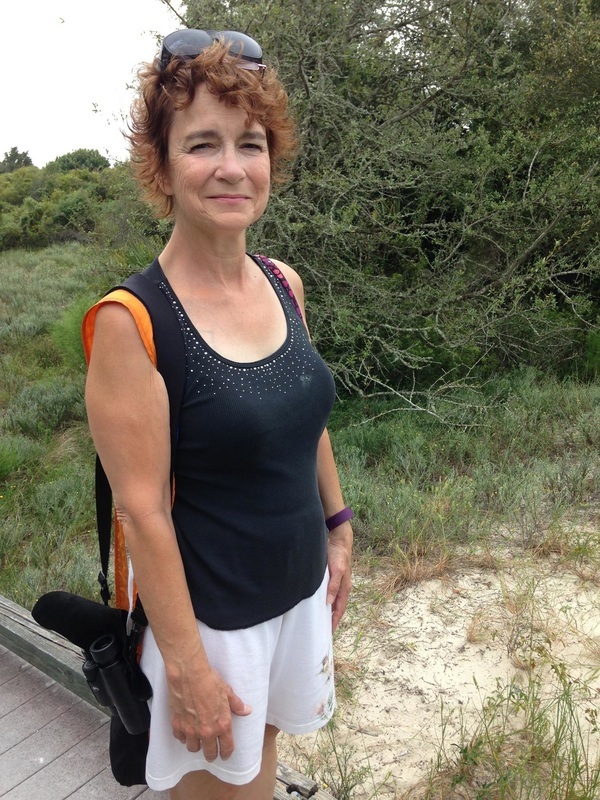 Suzanne Aldrich came to volunteer as coffee club coordinator, a bird lover and the only member who pushes a rollator over grass, gravel, and hard-packed dirt trails to see the birds she loves so much. Every year, she adds a little more to her life list.